Discussion in 'Buy / Sell / Trade' started by scottj, Oct 20, 2010. Thinking about switching to 33's. I have (4) Nitto Trail Grapplers (295/70/18) with about 1500 miles on them. Pics to follow. Located in York, PA about 1/2 hr south of Harrisburg. Wheels not included. And yes, the swaybar has been fixed. according to nitto those are 33's? truck looks sick! No, theyre actually 34s the 285s are 33s. You mightve looked at a different rim size. OP did you not like these tires? or do u just want a 33? Which isnt much of a difference to me. hell yeah i love mine! 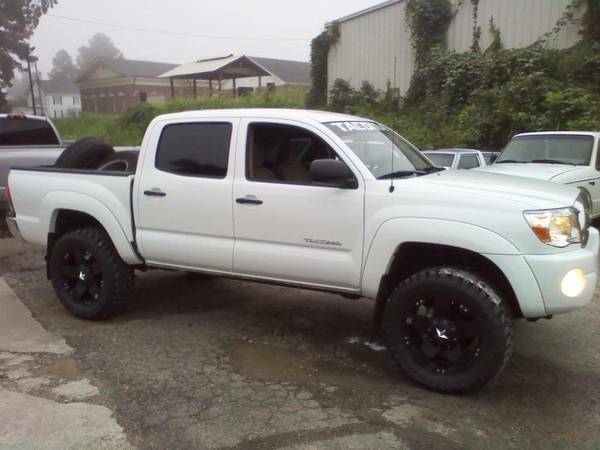 to the OP get some 35's!! 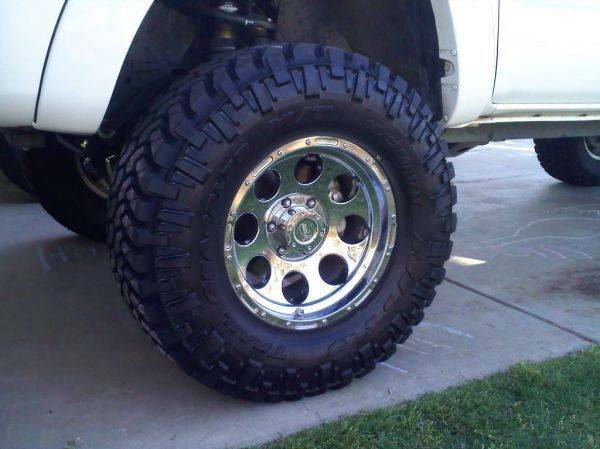 would you by chance be interested in trading your 295 for my 285 trail grapplers? Hi Scott,I think your truck is super groovy. Do you still have it?